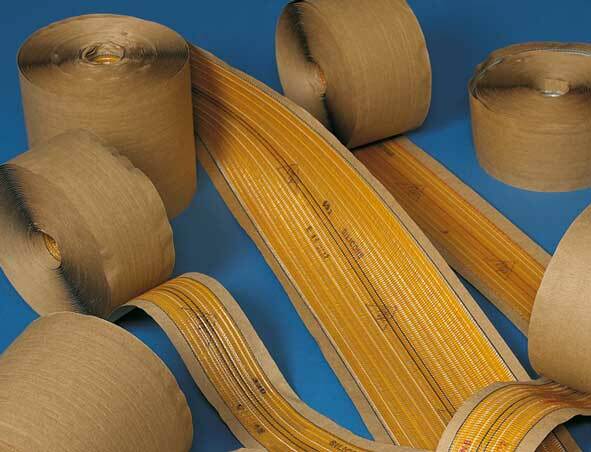 Premier Tape Products offers a new generation of hot melt seam tapes with Exclusive™ Hot Melt Technology that guarantees our tapes have low odor, extremely low VOC's and low smoke. Premier uses only first quality materials to ensure product consistency and performance, and we manufacturer our own knitted scrim. Our line includes three, four, and six-inch tapes with knitted and high performance hot melt. There is a solution for all your seaming needs from heavy commercial to light residential installations. Premier… the new leader in seam tape technology! Premier tapes have had extensive tests and research done by Shaw Technical Services Department and are now added to their approved tapes. Premier tapes are also approved by CFI and INSTALL and are used in their training programs.